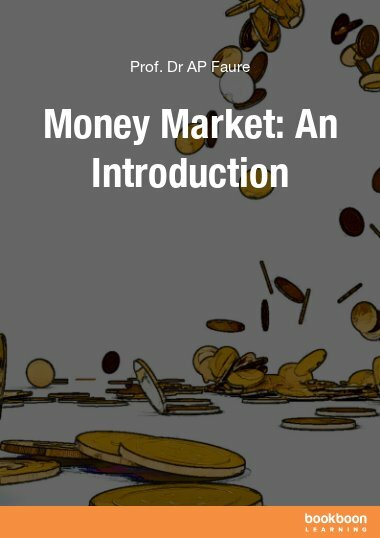 This book covers the 6 elements of the financial system: lenders & borrowers; financial intermediaries, markets, and instruments; money creation; and price discovery. 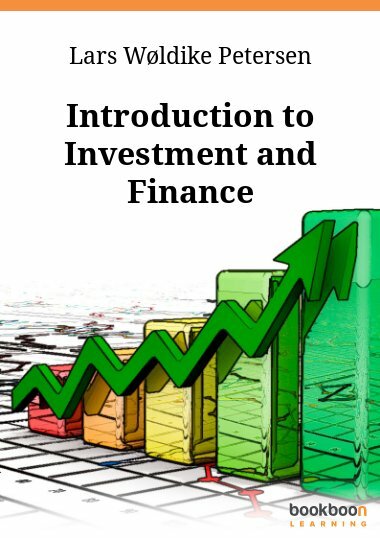 This book serves as an introduction to the financial system. 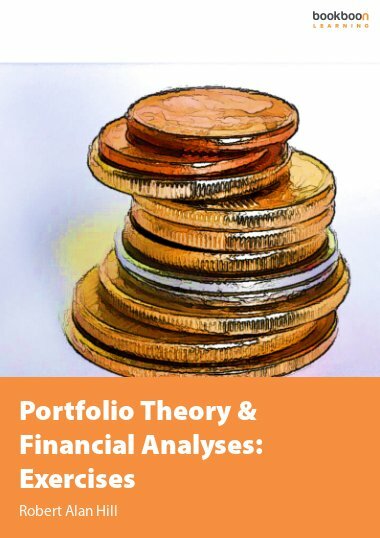 The financial system has six elements: lenders & borrowers, financial intermediaries, financial instruments, financial markets, money creation and price discovery. 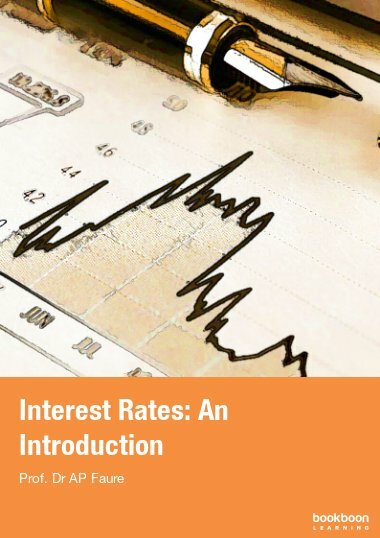 It describes the non-financial surplus and deficit economic units (ie lenders and borrowers), and direct (between ultimate lenders and borrowers) and indirect (via the diverse financial intermediaries) financing. 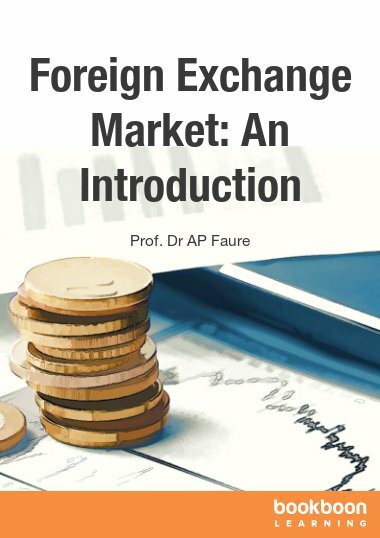 The financial markets (money, bond, forex, share/ stock, etc) are given much attention as the avenues for bringing together lenders, borrowers and financial intermediaries. This is where price discovery takes place. Money creation is afforded special attention because this is a significant element of the financial system and the economy in that it is here where new debt instruments are created. This takes place in the money market, and it is here where the central bank intervenes in its function as the financial system referee. This book is very interesting and a great guide to financial systems. 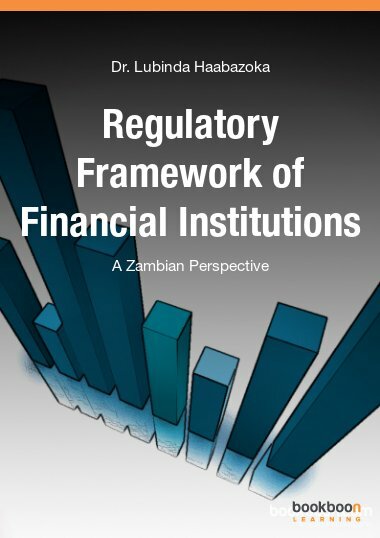 This book provides an excellent contextual view of the core elements of the financial system. 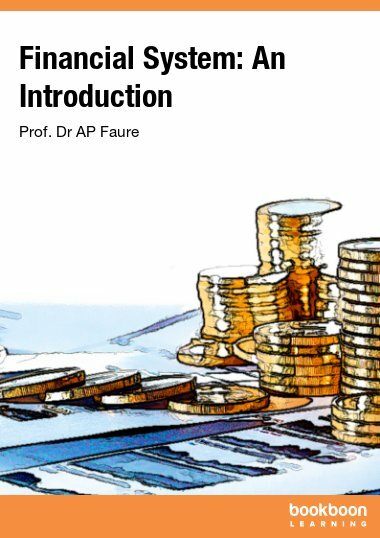 Professor Faure provides a comprehensive introduction to financial systems, without the clutter of excess detail. A rewarding read.